thingy in Search? The Millennium Falcon in Cardboard would be sweet! What if Google Translate could decipher galactic languages?"... and on, and on, and on. As this list of ideas grew, so too did the band of passionate engineers and product folks who wanted to build them. 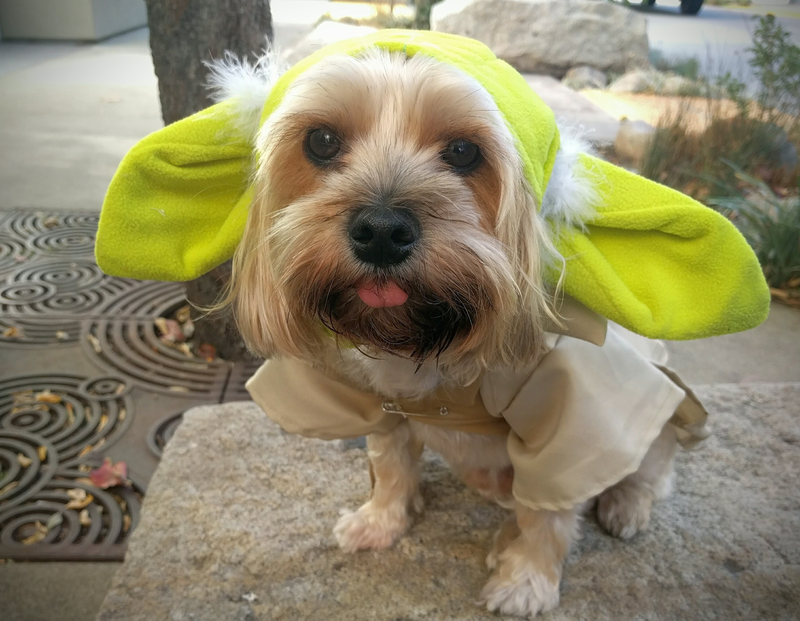 It probably isn't a surprise that there are tons of Star Wars fans like me here at Google. 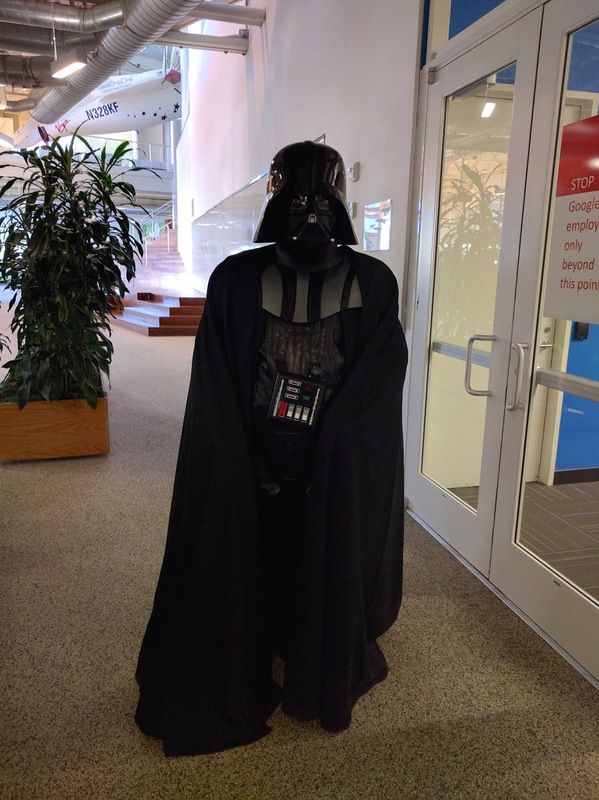 You can regularly spot Darth Vaders, dogs dressed like Yoda, and even the occasional stormtrooper, roaming the halls of our data centers (probably still looking for those droids). So when we first heard about Episode VII, we started thinking about what a Google tribute to these epic stories might look like: “Wouldn't it be cool if there was some sort of Star Wars thingy in Search? The Millennium Falcon in Cardboard would be sweet! What if Google Translate could decipher galactic languages?"... and on, and on, and on. As this list of ideas grew, so too did the band of passionate engineers and product folks who wanted to build them.